But my budget has got me feeling low..? - Is that you? There is no season to party, only a reason. And if you have your reason to party or unwind by the expansive blue beaches of Goa, lying all day long in the sand, or sipping beer in a shack, and partying the night away until the morning sun colours a brand new day, let nothing come in the way of your lovely excuse to run away to Goa. Least of all your budget. India's very own Sin City (okay, let's exclude the technicality of it not being a city, please) obviously has something in it for everyone. And with its hippie culture, Goa has more than a fair share of avenues that promise big fun on a shoestring budget. Lying by the beach, swimming in the gentle (or gigantic if you are a daredevil, but, be careful, we say!) waves or staring at the night sky, is undoubtedly the most beautiful experience Goa has to offer without a price tag. "Life may not be the party we hoped for, but while we're here, shall we dance?" Said someone wise. Goa has taken the advice very, very seriously. When they say party, they mean business - dance, music, fire-shows, local and international bands, unlimited supplies of food and drinks, and everything else you can imagine and desire. The party scene does not get better than this! While there are plenty chic/uber-cool/sprawling clubs out there, we are going to focus on the ones that are a good bargain for you. PS: All the single ladies, put on your dancing shoes - your entry to most of the clubs is free! For commercial Bollywood music and the young local crowd, head here. 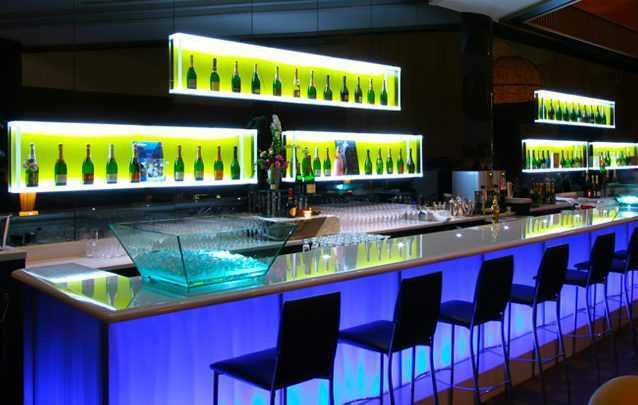 They provide unlimited drinks on the house - so be ready to walk home post a very boozy, foot-tapping night! A major rage, this venue's a class apart. Amidst a beautiful set-up, sprawling property, on the banks of river Nerul, LPK boasts of giant rock carvings and some of the best parties in town. Plush, spacious property, great music and a poolside party, supplied with unlimited drinks. A hit among international and Indian tourists, the club is known to host a relatively refined crowd. It never feels crowded here, and clean, good fun is always guaranteed, with fire shows thrown in the mix, at times. Plenty reasons to smile and chill here! The place is gaining popularity real quick one, for being the first micro-brewery in Goa and secondly, for its poolside deck and nightclub that makes for a perfect spread for an all-night party. Enjoy their in-house brews as you groove to the tunes of some of the best DJs. Dance the night away or sprawl, intermittently, on lounge chairs by the pool. If indoors is not your thing, we don't blame you. With the kind of beach parties hosted here, every indoor party goer is likely to convert. The sound of music goes best with the sound of waves, we promise. There is nothing as liberating as losing yourself to the sound of nature, the best of music, and sea breeze. 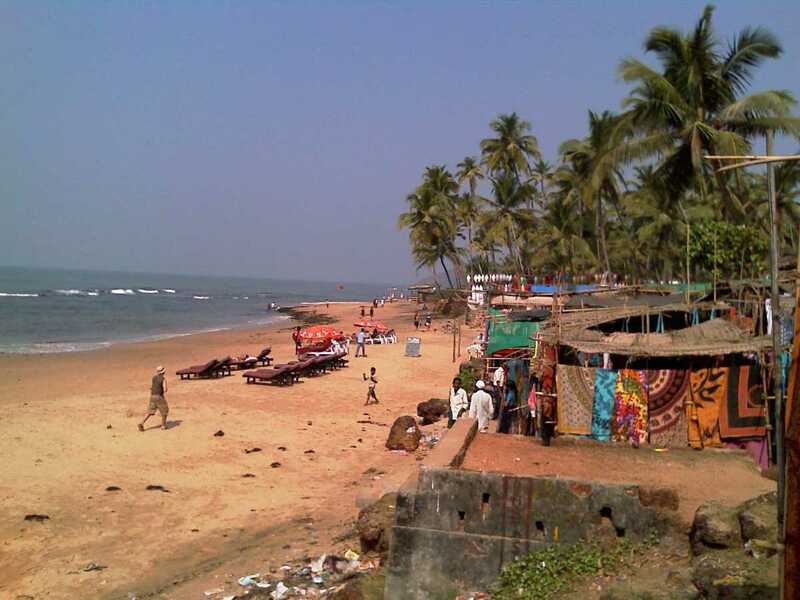 This Vagator beach venue is quite a sensation among party goers. If you are a hard-core party person, then the international DJs spinning psy-trance will set the groove for a night you will remember. The party, at times, is imposed a 10 PM curfew, and the entry varies from being free to INR 500 and above, depending on the day and event you plan to visit. 24-hour events on New Years Eve and Christmas. Another gem at Anjuna, this shack located next to Curlies, transforms into a raving hub of Goa trance, attracting the best musical talent from the world over. The Tuesday parties are a particular attraction for global tourists and locals alike. Timings: 9 AM to 11 PM. Tuesday parties may on well past midnight. Head to Palolem beach to watch your friends and strangers alike dance to tunes you don't hear. Slip on your headphones, and lose yourself to the trippy tunes of the channel you choose. Slip it off, and enjoy the amusing sight of people swaying in silence. Entry charge: INR 600 inclusive of headphones. Timings: 7 PM to 2 AM. Saturday night party till 4 AM. The place is a steal as far as food and drinks are concerned, has a dedicated dance floor and live DJ. Good food, giant bar, casual set-up and great music! it is not for no reason the pub enjoys a steady stream of loyal customers, from international tourists to locals. Affordable in-house brews are the highlight at this uber-chic, sprawling vista for a budget-traveller because all else will toss your budget out of control. 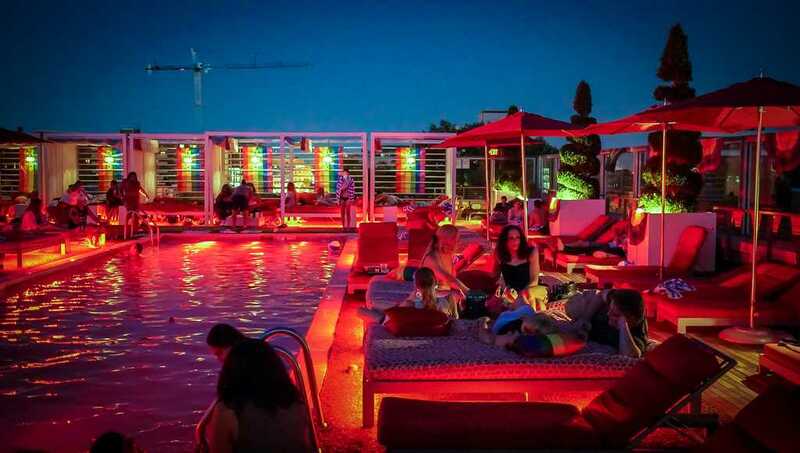 If sitting by a pool, soaking in a lovely ambience with unmatched music and electric vibe, is your calling, head here, but keep yourself limited to the small section of the menu that's truly economical. Shop till you drop or sip on wines and more while listening to live bands - the night markets in Goa are a delight to experience! Bargain well, and make merry. From hippie clothes to funky jewellery, quick bites and ample to drink, there is not a reason you won't enjoy every minute of being here, and then strolling back home with bags full of goodness. The markets remain open till 2 AM. A hippie styled market that sells everything from spices to some clothes that you'll find nowhere else. Make a statement by visiting the Saturday night market at Arpora as this could easily be one of the most different places in Goa you can visit with friends. Gambling ain't no virtue, but a little gambling hurt no one ever! 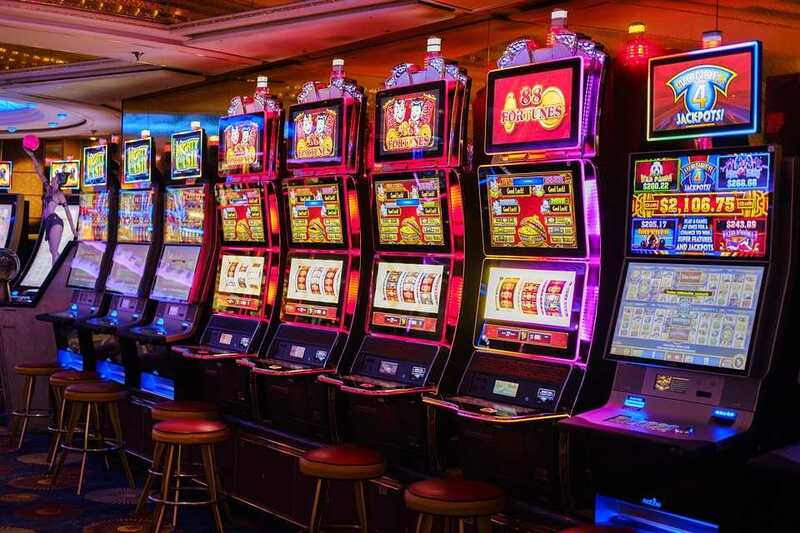 Slip into those stylish clothes you reserved for Neverland, and swagger into a casino, feeling like a million bucks, because if lady luck is shining on you, you really could go home with a million bucks. No? Did we mention all but Chances casino are open 24*7! And most of them offer complimentary drinks, snacks and/or chips included in your entry fee. Want some adventure and thrill? 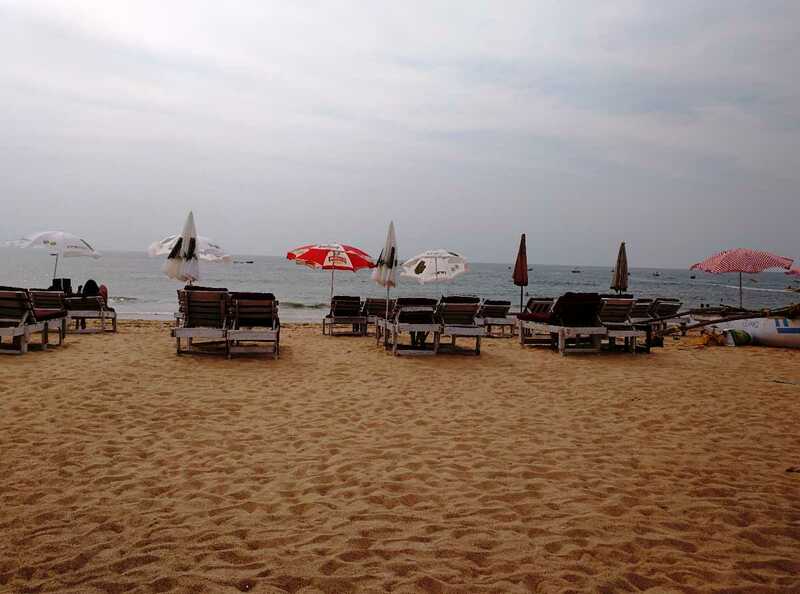 Here's the perfect place to visit in Goa for youngsters who feel lucky. Located at The Zuri White Sands Resort - a plush, world-class property at the shore of the pristine Varca beach, this casino comes with the benefit of a calming stroll through the massive property and beach, if the game gets too taxing. A part of the boutique hotel The Crown, the casino, and the property, located on a hill, offer a panoramic view of the Mandovi river. Celebrate on the hilltop after winning your gamble at the casino. The bargain does not get better. You get a complimentary unlimited buffet, included in your entry fee, at the casino located in Neo Majestic Hotel. Binge eating helps, especially when you lose. We mean, when you win. Who cares? Free food! Expensive compared to the other options, but worth every penny, if you get to cruise the Arabian Sea on this beautiful ship. It is the only affordable floating casino that gives you the real taste of a beach town like Goa, without burning a hole in your pocket. The wind caressing your hair, the music of the waves, the energy of the casino - it's an unbeatable experience. 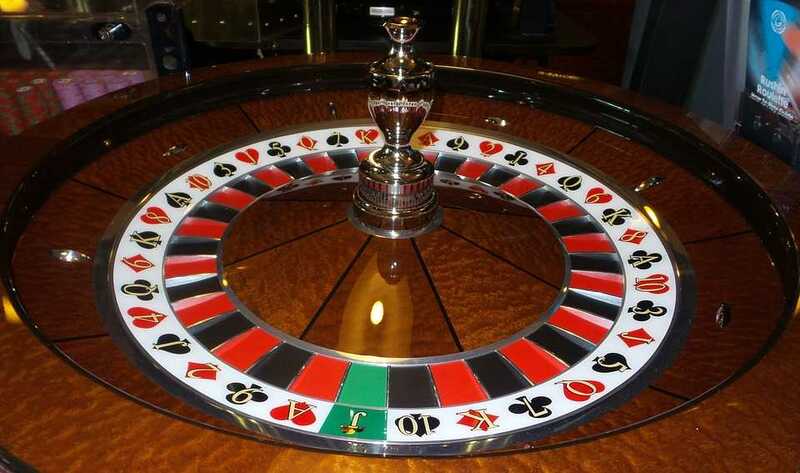 Entry: INR 1500 - includes gaming chips worth INR 500. There is, perhaps, nothing as soothing and relieving as lying by the beach, in the shade of your shack, watching the dance of waves lashing the shore and then receding into unknown depths. You leave the world behind with its whirlwind of activities, duties and tasks, and lose yourself in a dimension where time is of no essence, and all that denotes time is the gradual sunset, the flight of birds back to their nests, their shadows cast in the backdrop of the sun, and the blue sea getting cloaked in darkness and mystery. Rejuvenate your senses, give your world of thoughts a break, and bask in the beauty of the many sun-kissed beaches, while being provisioned with good food, drinks, and gentle music that grows louder as the last rays of sunlight call it a day, by the many shacks dotting the beaches. Here is a list of beautiful shacks that will take care of your tummy's needs for a paltry sum. The most popular shack in Goa is a gem - climb up to its deck, and you will know why the crowds in-the-know flock to this place in the evenings - the sunset! Curlies offers an unhindered, splendid view of the sun setting over the horizon. 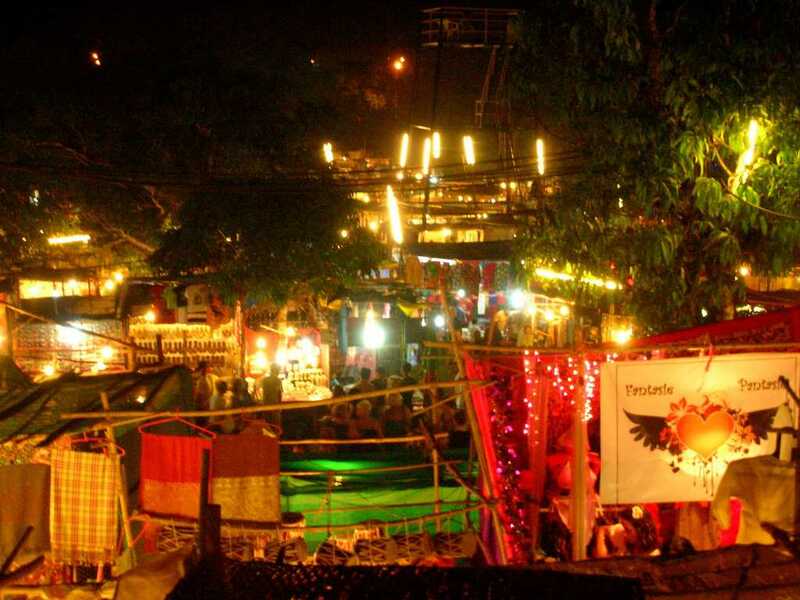 Its proximity to the Anjuna flea market and the possibility of dancing your soles sore as night crawls and transforms the shack into a party destination are added reasons to park yourselves here. A quaint shack at the picturesque Candolim beach, offering free Wifi, shower and cheap drinks, this a cosy place to visit in Goa for youngsters. 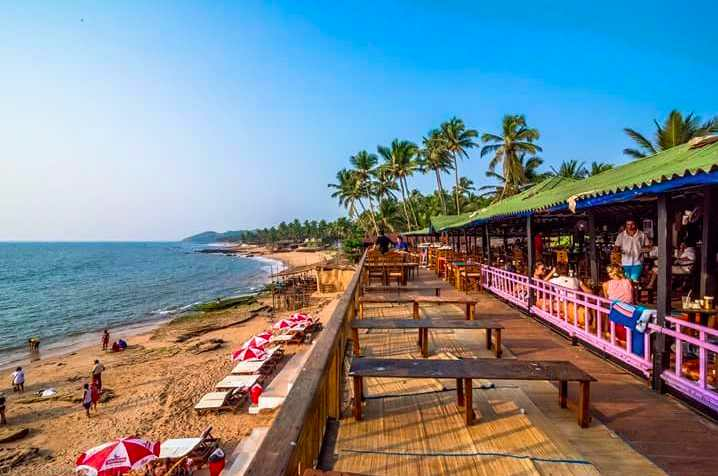 Go for a swim at the not-so-crowded beach, stretch out on a beach chair and enjoy the simple, rustic vibe and great music at this shack in Goa. One of the oldest shacks with a bustling business and a string of loyalists acquired over many years, Palms And Sands are known for its delicious food served at affordable prices. 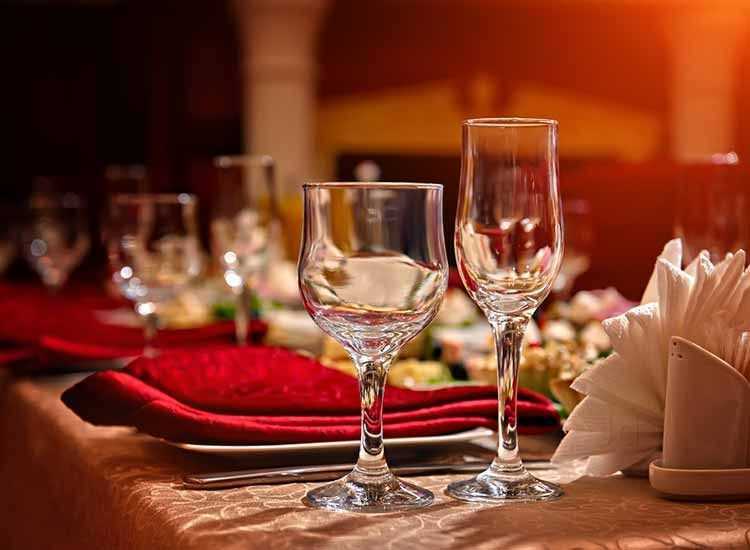 While the menu might be reasonably priced, we hear that each bite of their fresh food will leave you wanting for more, so don't blame us if you rake up a big bill for your big appetite! Just being at the rocky, secluded (if you are lucky) beach of Vagator is good enough, having a shack that serves up dirt cheap delectables is not just a bonus, it's a ticket to heaven. Linger around until night falls to witness the best Goa Trance, or simply laze around here all day long, with the best music wafting through the wind, a chilled-out vibe, cold brews and cheap food. This shack will probably keep you coming for more and also one of the best places to chill in Goa. 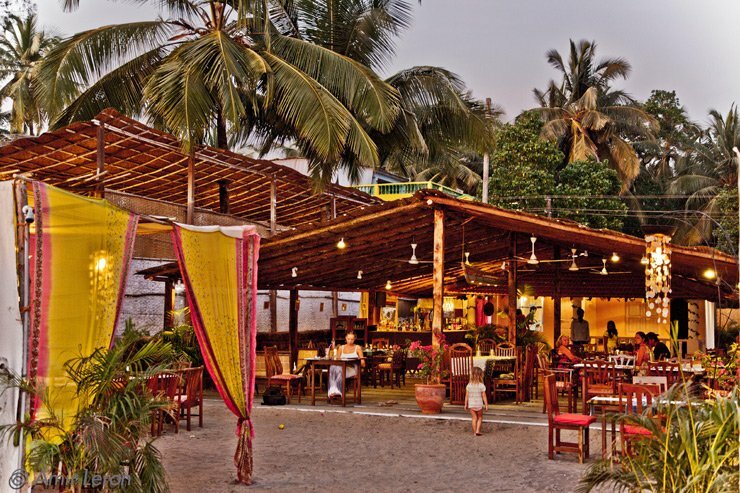 This beach shack in Goa is a favourite with many of the locals and even loyal out-of-town visitors. This shack serves yummy steaks, desserts and North Indian dishes. With good music and food, this place has its own charm. The foodie folks flock to this place for its fantastic food, innovative menu, their starters and salads. 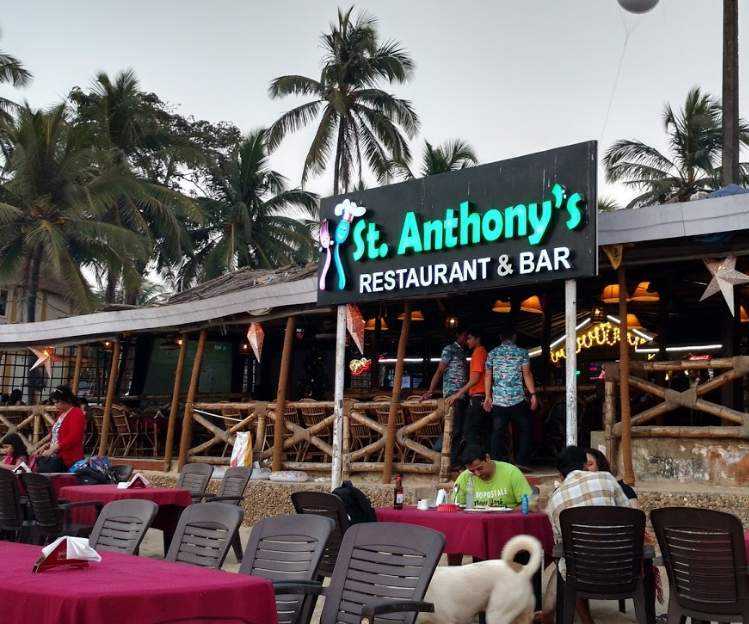 Known for the best steaks in Goa, this is THE place for the carnivores. Over and above all the hacks for choosing budget-friendly activities and places to visit in Goa for youngsters, it would help even more to visit in its off-season to make the bargain rosier. Now, that you know the in and out of how to thrive in Goa on a limited budget and make the most of all the fun avenues it offers, you are all set to book your tickets or galvanise your motors, to speed away for some sinful fun!